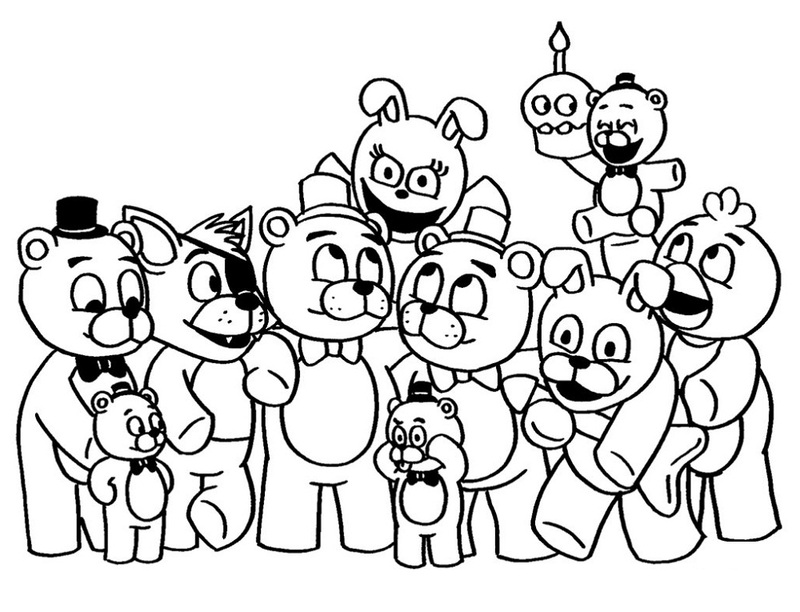 The Five Nights at Freddy’s series is centered on the story of a fictional restaurant named Freddy Fazbear’s Pizza, a pastiche of restaurants such as Chuck E. Cheese’s and ShowBiz Pizza Place. The first three games involve the player working as a nighttime security guard: they must utilize several tools to survive against animatronic characters, which become mobile and homicidal after hours. 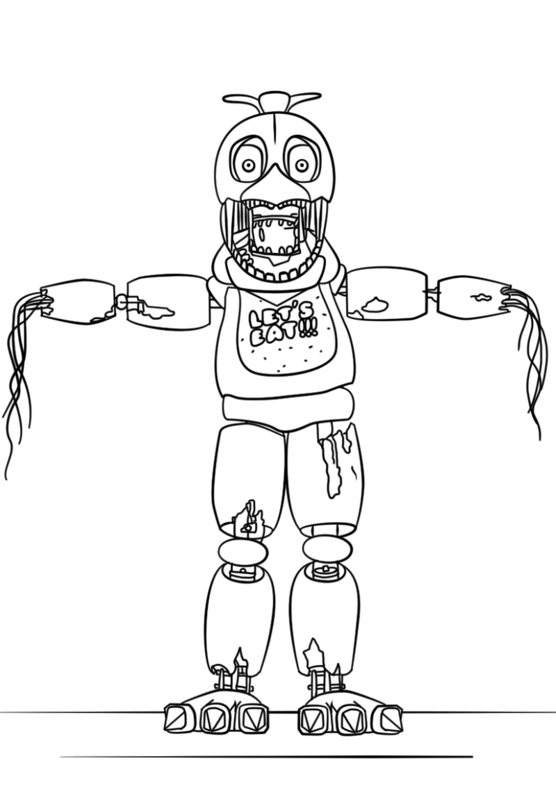 The fourth game takes place in the house of a child who must defend against nightmarish versions of the animatronics by closing doors and fleeing on foot. The fifth game takes place in a maintenance facility owned by a sister company of Freddy Fazbear’s Pizza. The player character is a technician instead of a night guard, who must do different tasks each night as told by an AI voice heard in the game. 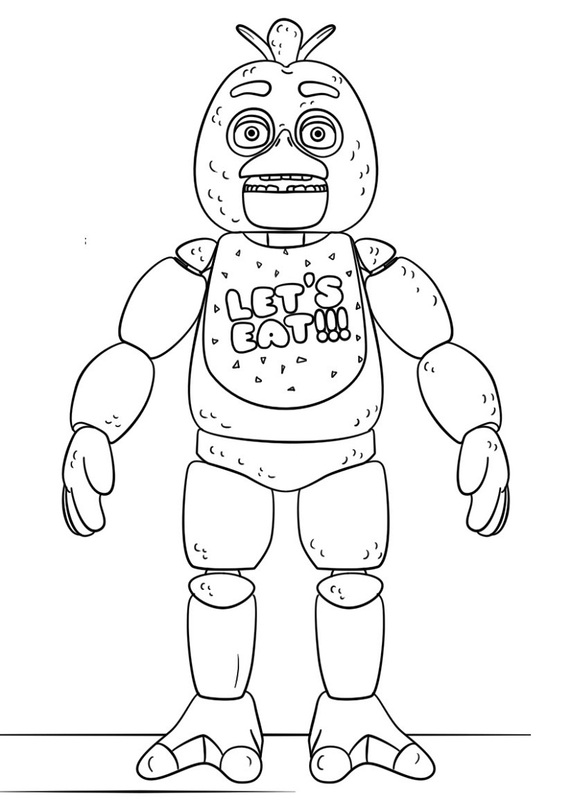 These fnaf coloring sheets from Five Nights at Freddy’s are great for group coloring projects or for a simple time killer. 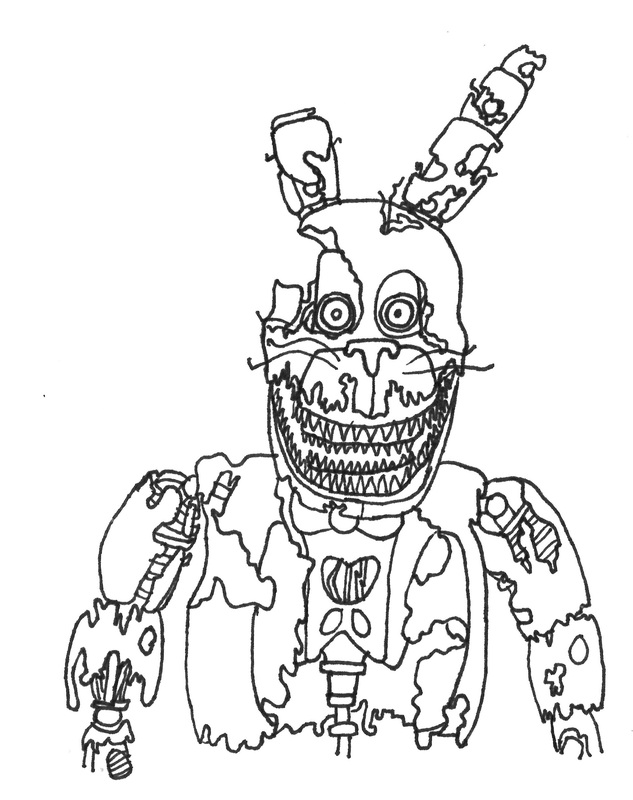 Print these cool five nights at Freddy’s coloring pages for free. 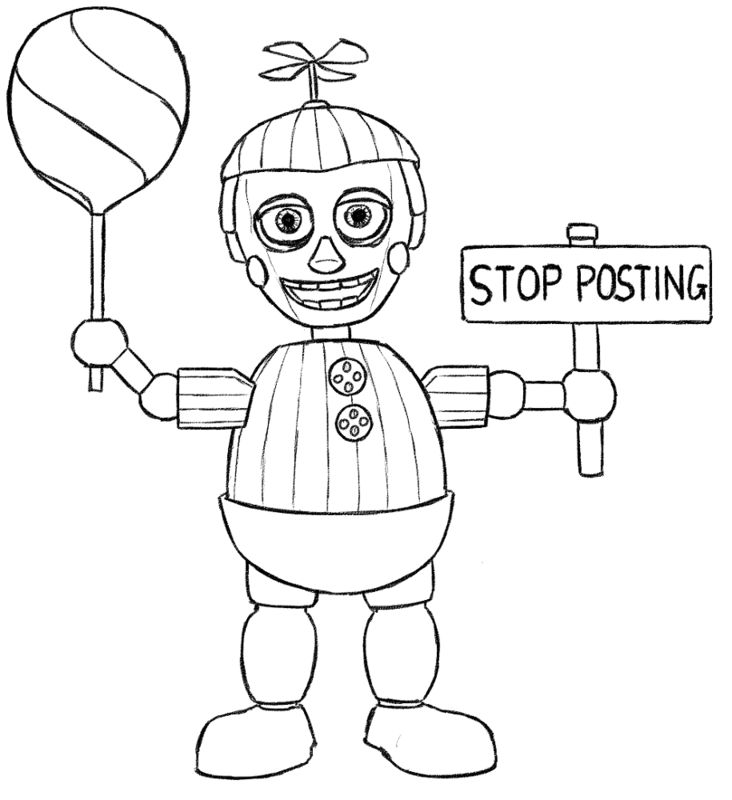 We hope kids enjoyed these free coloring worksheets. More free activities for kids will be coming soon so visit back often to see what’s new!